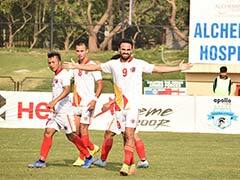 Goals from Rohit Danu in the first half and Rahim Ali in the second ensured Indian Arrows' win. 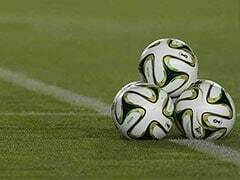 Indian Arrows stunned champions Minerva Punjab FC 2-1 at the Kalinga Stadium to notch-up their fifth win of the I-League season and leapfrog to the seventh position on the points table in Bhubaneswar on Tuesday. 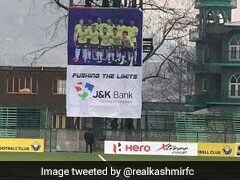 Goals from Rohit Danu in the first half and Rahim Ali in the second ensured that Moinuddin's 68th-minute strike for the champions went in vain. Rahim was declared Hero of the Match, for scoring the second insurance goal for his team. 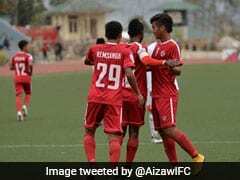 Akash Sangwan and Syrian midfielder Mahmoud Al Amna started the game today for the visitors, replacing Dilliram Sanyasi and Saurav Rautella from their last game against Aizawl. 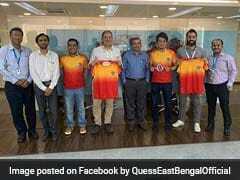 Floyd Pinto, the Arrows coach, on the other hand, made two changes, bringing in Anwar Ali and Rahul KP in place of Narender and Ninthoi. Irish coach Paul Munster's visiting side dominated possession in the first half but the Arrows had the better scoring opportunities. 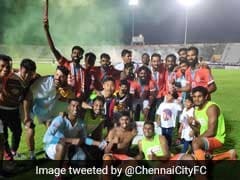 One such opportunity was created by captain Amarjeet Kiyam in the 38th minute when a long-range strike from him thundered the crossbar and came back. 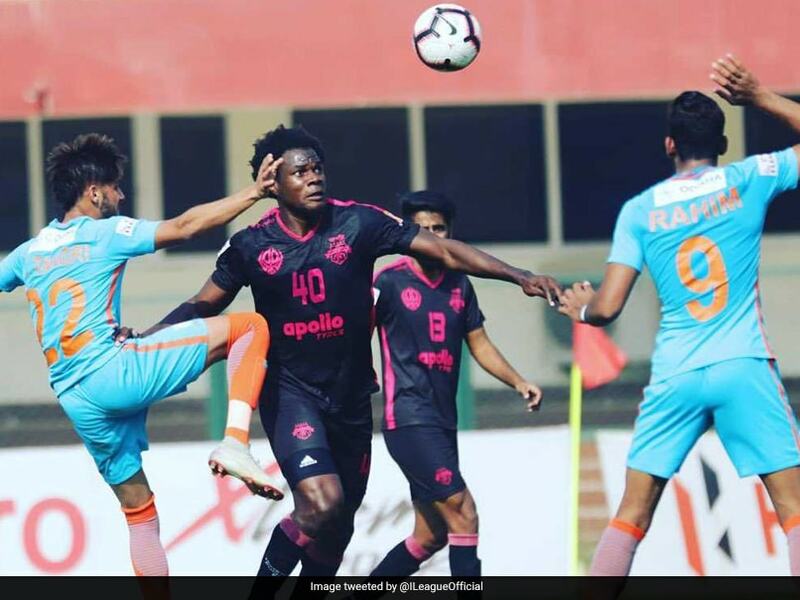 The Arrows got off to a swift start in the second half, when Rahim slotted the ball past keeper Arshdeep in the Minerva goal off a wonderful team move that was initiated by Rohit Danu. A stunned Minerva then finally began to show some urgency and dominated both possession and play from here on. 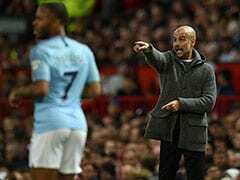 For all their trouble, substitute Moinuddin, in the 68th minute, scored a stunner of a goal, drilling in a powerful left-footer from the edge of the Arrows box, beating a hapless Prabhsukan Gill in goal.